WATT Global Media custom publications program partners with animal agriculture companies and suppliers to help them surpass their relationship marketing objectives. Our custom media services can create a one-time marketing piece or a regularly produced informative digital or printed magazine to help you meet your business marketing strategy. Custom written articles, such as customer profiles, technical and research pieces and in-depth articles are targeted to your audience to tell your story, launch a product or build your brand. Customers use these magazines to help educate their current customers, employees and prospects and to help close sales. For more information on how our custom programs can help your marketing efforts, contact Jeff Miller at jmiller@wattglobal.com. 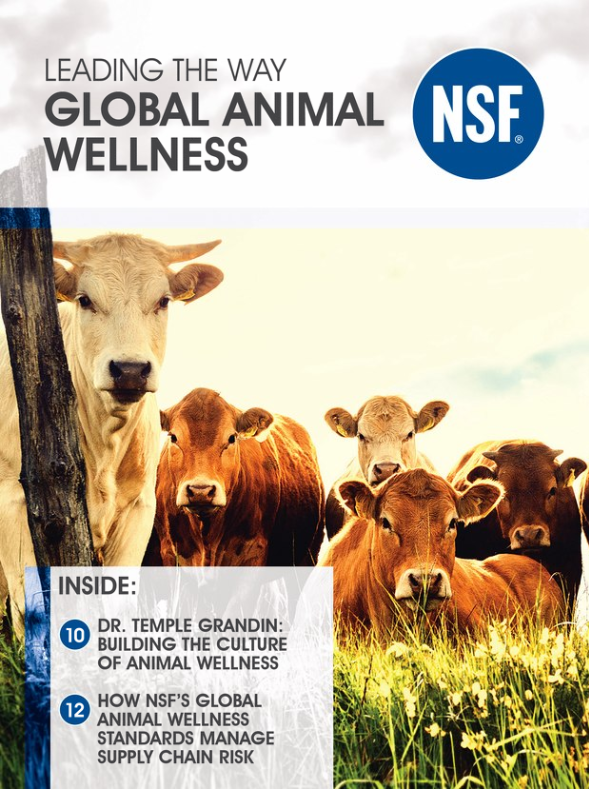 Learn how to build a culture of animal wellness and how NSF's Global Animal Wellness Standards manage supply chain risk in the latest edition of Global Animal Wellness by NSF International. Learn about BENEO inulin, a functional prebiotic fiber derived from chicory sources, in the latest edition of Trouw Pet Nutrition Outlook by Trouw Nutrition USA. 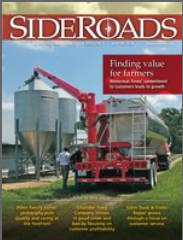 Stay in the loop with SideRoads, the online resource for feed transportation efficiencies. Cobb’s informative company newsletter focuses on the global poultry industry. 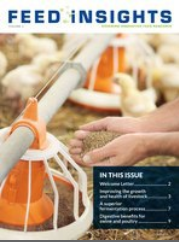 Learn about the unique extrusion-related manufacturing challenges and solutions associated with aquafeed in The Extru-Technician by Extru-Tech Inc.
An electronic magazine from DSM providing animal feed information for poultry and swine producers. Learn how scientific breakthroughs have released the potential of enzymes, as well as new tools and solutions to help producers make the most out of additives. 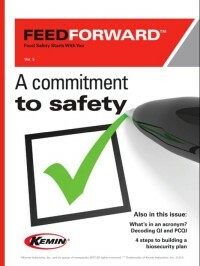 Kemin’s animal feed publication provides expert analysis to help feed professionals navigate the future of food safety. Learn about the latest innovations and research in the animal feed industry in Feed Insights by Nutraferma. View a complete listing of WATT Global Media archived publications.